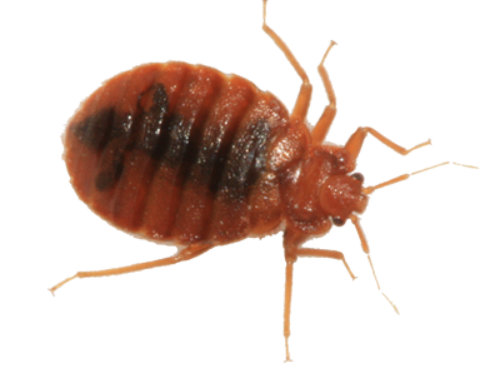 The worst has happened at your home – it is bed bug infested! 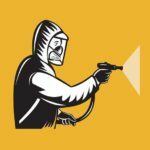 You have opted to call the exterminator to come to your home and help in your bed bug control attempt. 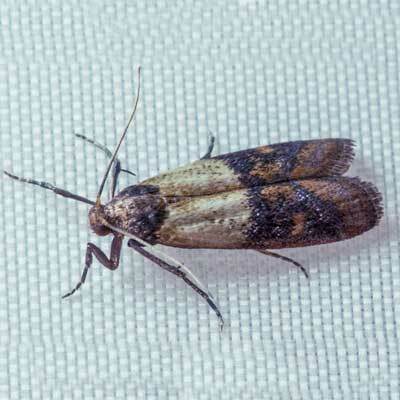 Through this pest control specialist, you will discover that there are several good methods that you can opt for to try and control the bed bug infestation in things such as furniture and your clothing, beddings included. 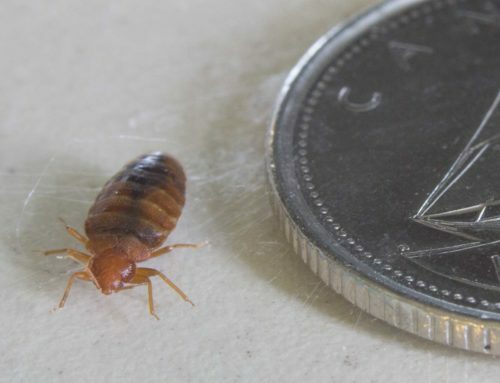 What about the bed bugs that are hidden in some of the most unimaginable places, such as inside your laptop, iPhone, electronics, bed side lamps, and the likes? 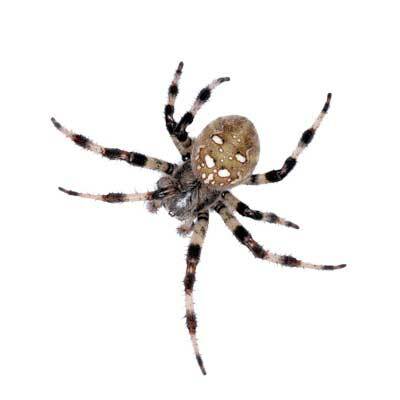 Yes, bed bugs can hide in some of the most unlikely places you can imagine! 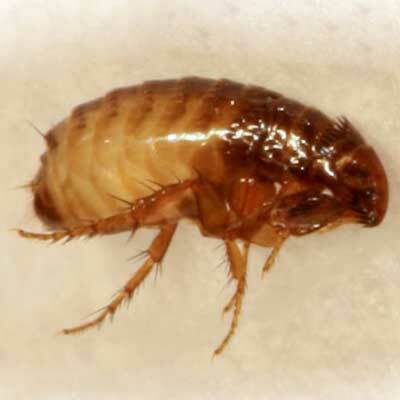 Any item with small crannies and nooks is game for bed bugs. 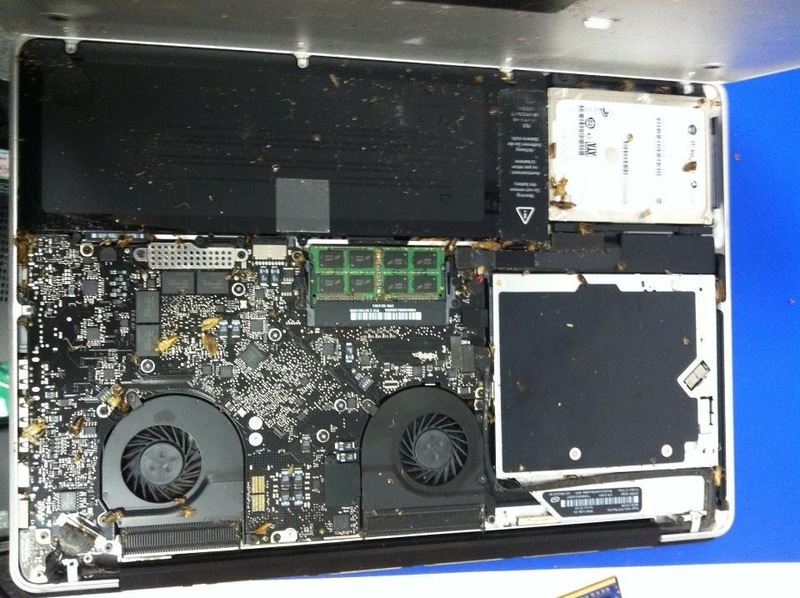 In this regard, your computer keyboards, computer itself, CD cases and books form a good hiding place for the bugs. Even if you put your books in a zipped bag and then place the bag some other place in your home, you could still end up re-infesting the spot you had it placed. 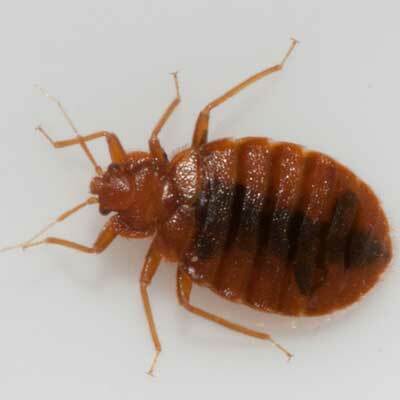 Worst of all, fully developed bed bugs are known to survive without their normal blood meal for over twelve months. 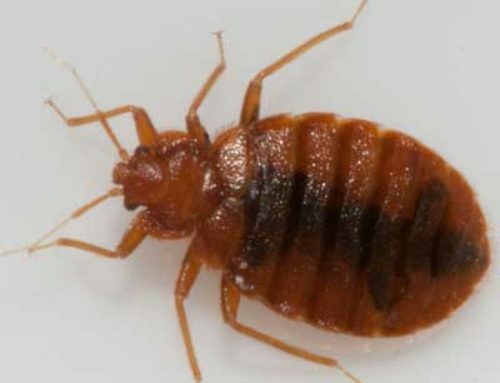 This simply means that you could unintentionally infest your living space with bed bugs once the zipped bag is opened. The only sure way to treat a bug-infested items, in this case your books and bag, is to place a no-pest strips inside the carrier and then leave the bag unopened for about 14 days. Unfortunately, the main component (dichlorvos) that is used in the production of this no-pest strip is toxic enough that the authorities such as CDC that deal with toxicity among other things had to issue a safety advisory. Not only this, dichlorvos has quite a terrible smell that makes a lot of people nauseous. 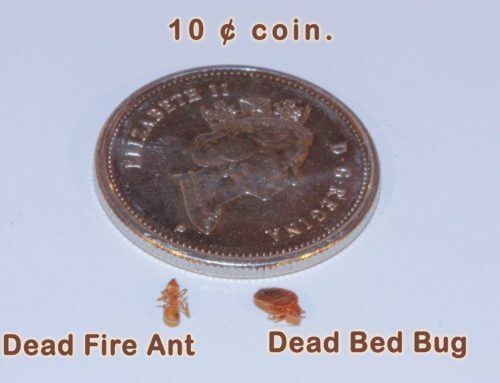 How do you fight the bed bug infestation war where your laptop and electronics are concerned? 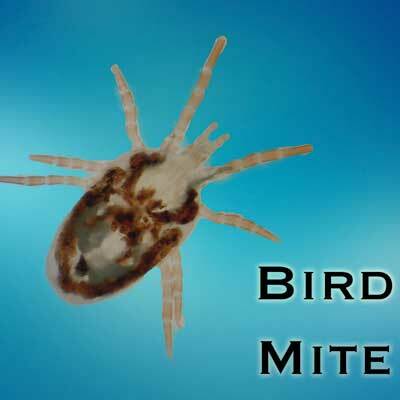 There are of number of methods you can opt for when it comes to fighting the bed bug infestation war where your electronics are concerned. With these methods, you have the capability to resolve the issues of treating your possibly contaminated items, electronics and laptops included. 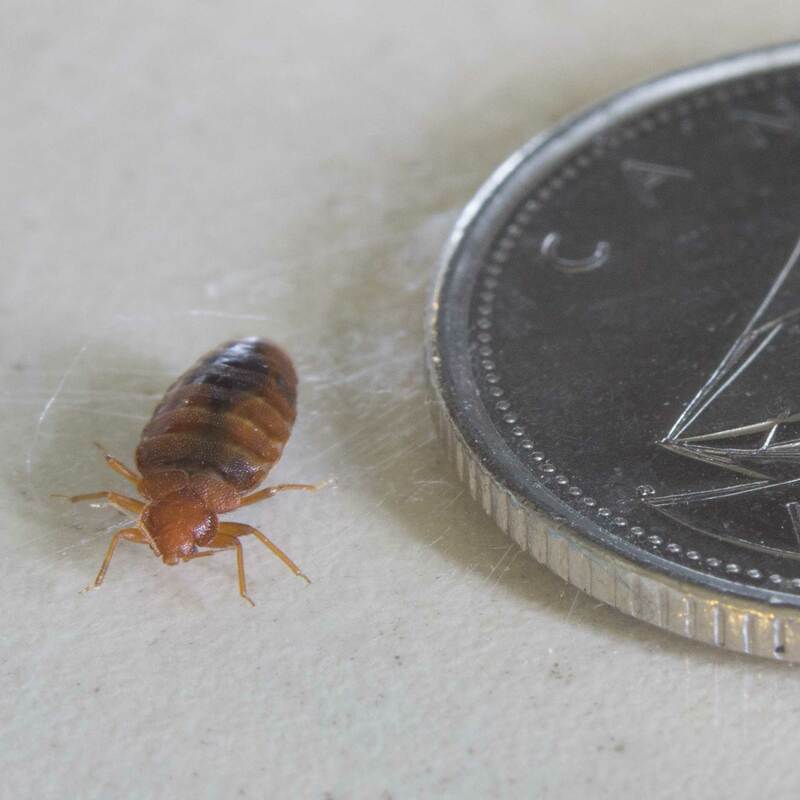 But whichever method of bed bug control you opt for, it should be noted that laptops, desktop computers and different electronics need to be handled with considerable care due to their sensitivity to water and heat. 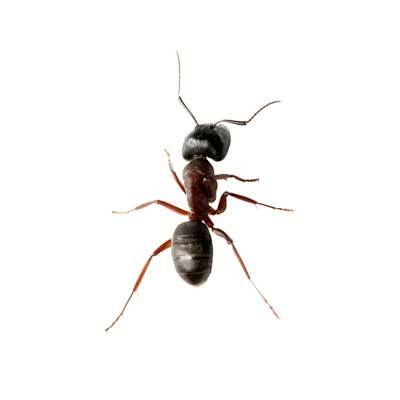 For example, you do not want to apply bed bug killing powders, sprays, or steams to them. These pieces also can’t be thrown in a freezer or laundry in your attempt to eradicate the bugs. Here are some of the methods of removing bed bugs from the insides of your electronics, laptops included. 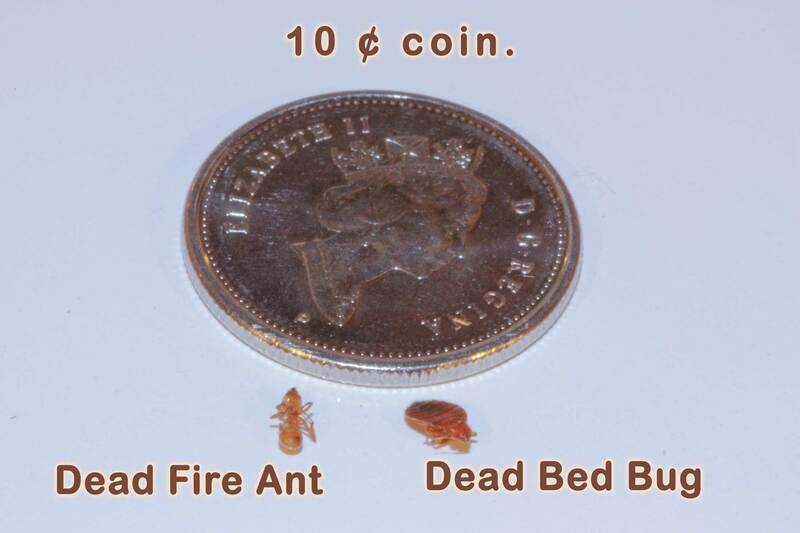 However, these products cannot guarantee a successful removal and it is best you always consult a bed bug control company for the best advice. These products originate from the neem tree, an evergreen plant with smelly compounds that discourage the insects from feeding. 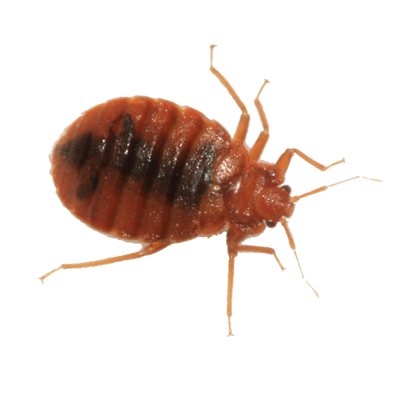 In fact those who have used it swear by it and declare it as a good control tool where bed bug infestation war is concerned. 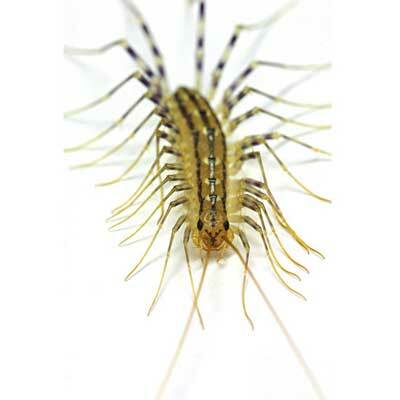 Sold as a contemporary pest control spray, neem oil products can be used for bed bug eradication. According to their manufacturers, the user simply needs to spray neem oil solution onto a piece of clothing and then toss the piece in a synthetic bag that contains the items that are being fumigated. Within a week or so, all the bed bugs in the airtight container will all be dead. 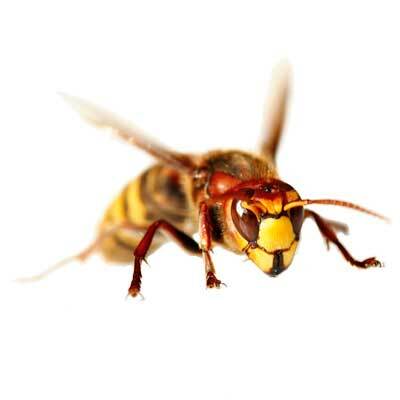 The products themselves are harmless to human on skin contact or even inhalation. 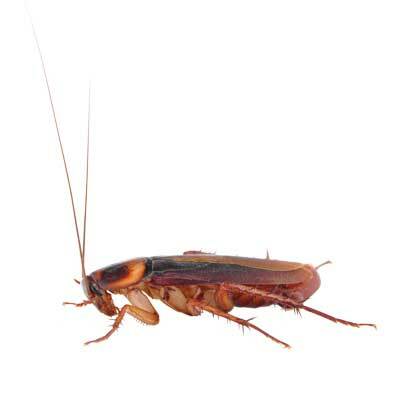 But the products do smell bad, so if you are negatively affected by bad smelling products, then neem oil insect killing products are probably not your best option. And whatever you do, never spray the killing products inside your electronics as you will only end up damaging the circuitry inside.